Come and discover the world’s greatest teas with some of the most travelled tea specialists working today. Every Saturday morning between 10am-11am, we will host a relaxed one-hour tasting of teas from areas Tim, Asako, Lu, Alex and Jonathan have visited complete with illustrated tasting notes. Aged – The effect of age and storage on white teas, oolongs, puerh and heicha. 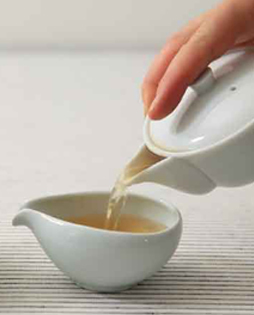 Black – The history of black tea consumption from Wuyi to Assam, via Japan, Taiwan and Darjeeling. Green – Fired, steamed and shaded styles of green tea from China, Japan and Korea. Oolong – Partially oxidised teas from Taiwan, Wuyi and the Phoenix Mountains. Set of Four Tastings – £80 (Students/OAPs/Unemployed – £65). Please book your seat in advance by email or by telephone or in person before you purchase a tasting voucher. Places must be booked and paid in advance by phone or online, usually up to one or two weeks ahead, as there is a limited number of seats at our tasting table. Please click HERE for purchase.